You can apply for your Provisional Licence 1 month before you start driving. You'll need to include your present address details on the form. Should you move at any time after you've received your licence, be sure to inform the DVLA of this change as soon as possible, as failure to do so could lead to a maximum fine of £1000. You will need to buy a Car Theory Question and Answer Book, plus a Car Hazard Perception Disc for your computer (discs for both the Question and Answer, plus the Hazard Perception are also available). If you do not own a computer, there is now a DVD available. In car theory is also included on the disc. Once you've passed your Theory Test, you then have 2 years in which to pass your Driving Test. Having passed the 40 minute driving exam you have the option of placing green P plates on your car. This will indicate to other motorists that you've not been driving long and are still a novice. The minimum legal requirement for Car Insurance is Third Party. The alternatives and better cover options are Third Party Fire and Theft or Fully Comprehensive. 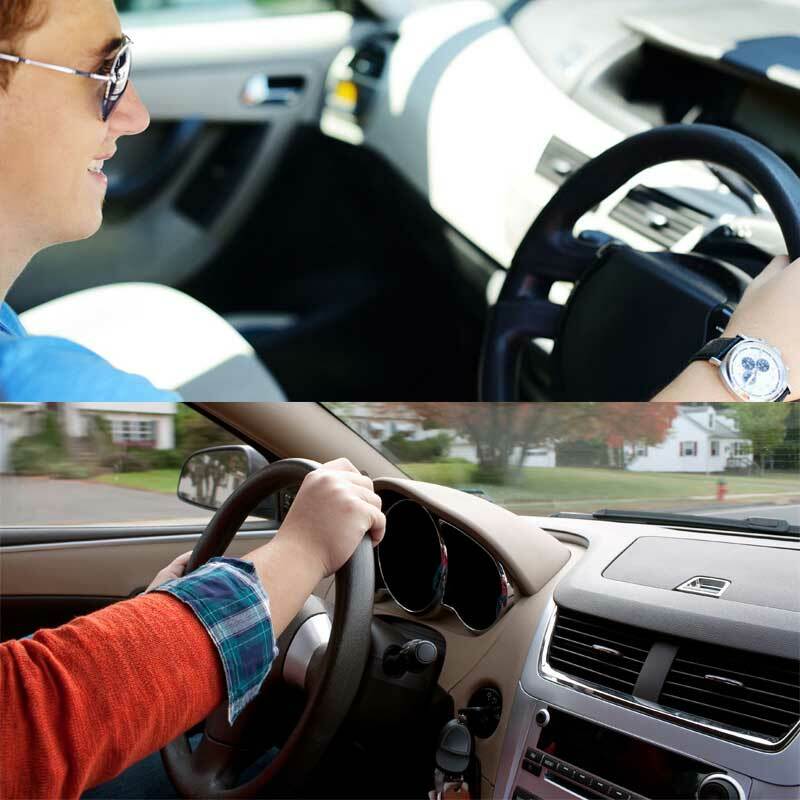 Fully Comp is the ultimate cover and for a young, newly qualified driver can be very expensive. I fully recommend the Pass Plus Scheme as generally in most cases this will reduce your insurance cost. I can discuss this in further detail with you when you start your driving lessons. If you do not wish to take part in the Pass Plus Scheme, I would suggest that some additional lessons covering motorway tuition would be very beneficial. I have a vast amount of knowlege and experience in this area as I was a Traffic Policeman for many years. For more information about learning to drive visit the Driving Standards Agency (DSA) website.